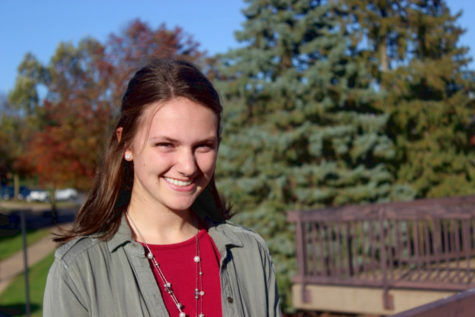 Emily is a freshman majoring in English with an emphasis in professional writing. This is her second semester on the Exponent staff and first semester as a Managing Editor. Her goals on the Exponent staff this semester is to improve her writing skills with sports reporting and to improve editing skills. In four years, Emily sees herself working for a news outlet and reporting stories.